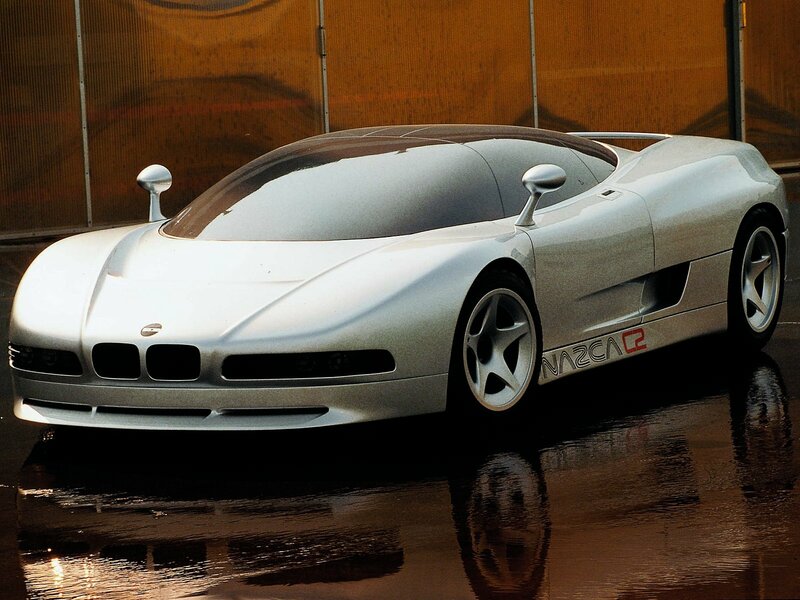 The BMW Nazca C2 (also known as Italdesign Nazca C2) was a 1991 concept sports car. The car was designed by famed automotive engineering company Italdesign, home of Giorgetto Giugiaro, and features a similar frontal design of a BMW. The car had a top speed of 227 mph (365 km/h). Three cars in total were produced.